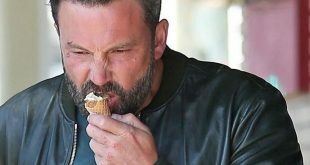 The world is Britney Spears’s oyster, but for her 33rd birthday on Tuesday, the singer decided to don pajamas and stay close to home for an adorable celebration. On Wednesday, Britney shared snaps of her intimate gathering, which included cake, waffles, and presents. 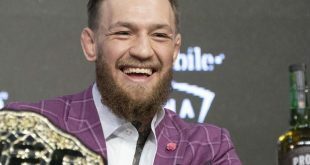 “Couldn’t have wished for a better birthday yesterday… Hello, 33! 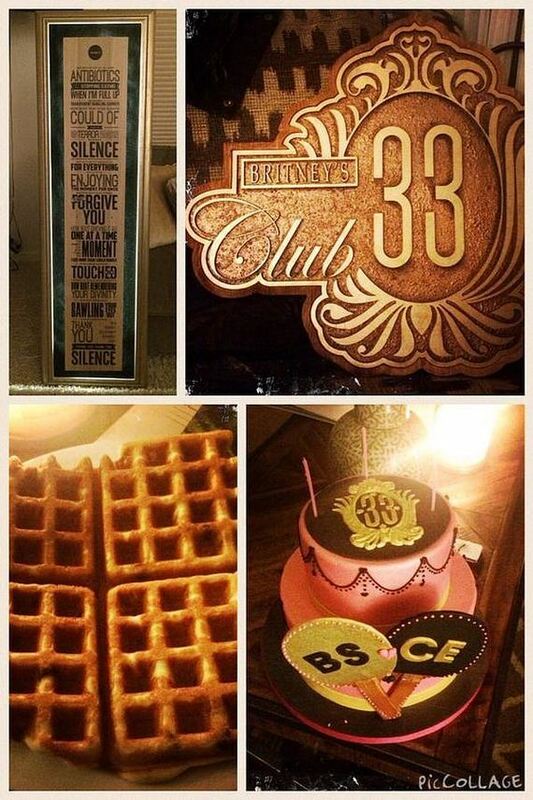 #Club33,” she captioned a picture showing her leaning over the cake. The pink and black confection was decorated with her and new boyfriend Charlie Ebersol’s initials. 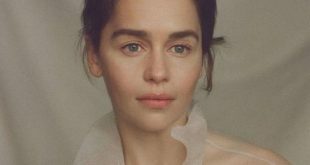 Prior to the party, the couple celebrated Thanksgiving weekend with her sons, Jayden James and Sean Preston, who wrote a sweet message for her in the sand at the beach. It all marks the end of a big year for Britney, who has been dropping hints about the next chapter of her career on Instagram. Keep reading to see Brit join “#Club33,” and then catch up on her sweetest family pictures. Britney shared a collage of her special birthday treats. 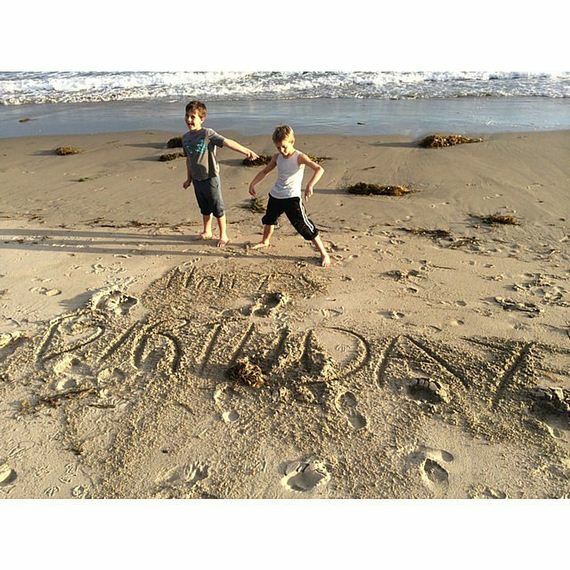 Britney’s boys got resourceful to wish their mom a happy birthday. 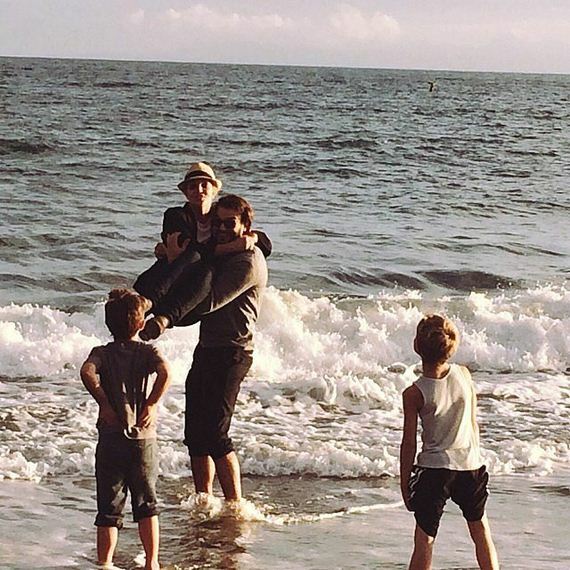 Britney and Charlie created new memories with her boys, Sean Preston Federline and Jayden James, in a snap she posted on Sunday. 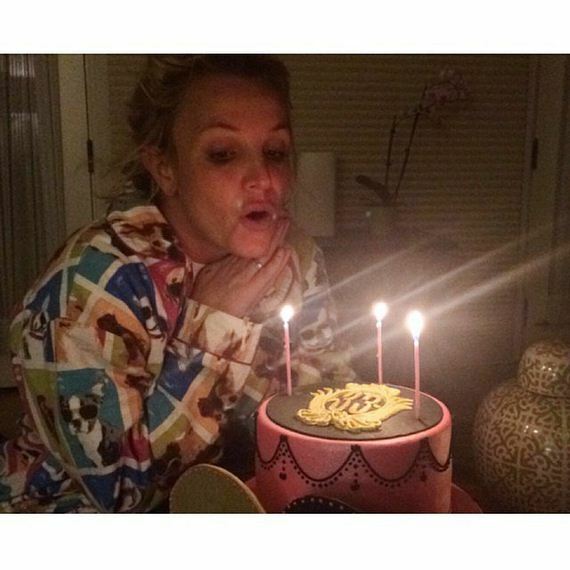 Britney blew out her candles.